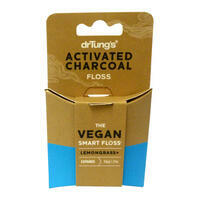 Dr Tung's Smart Activated Charcoal and Lemongrass Vegan Floss uses a plant wax coating to effectively remove plaque. 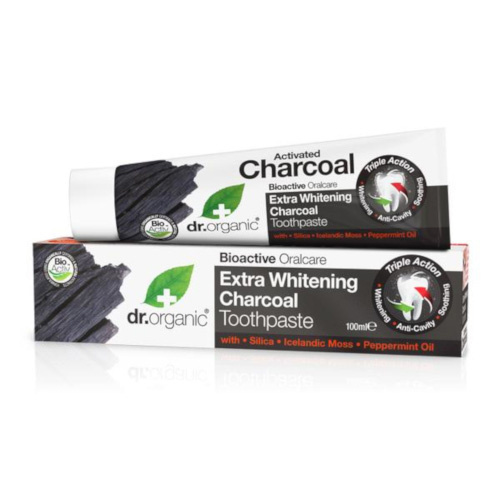 Incorporating activated charcoal, this floss enhances cleansing and helps adsorb plaque and bacteria. 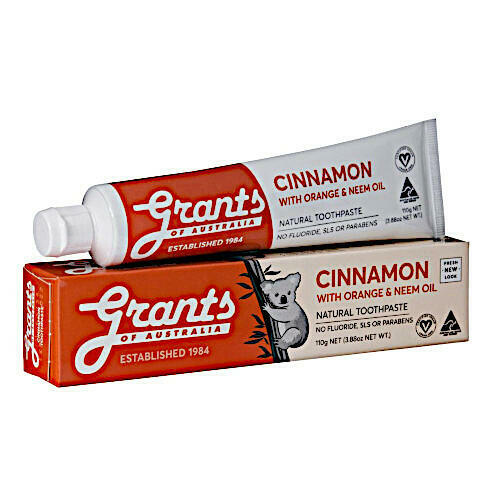 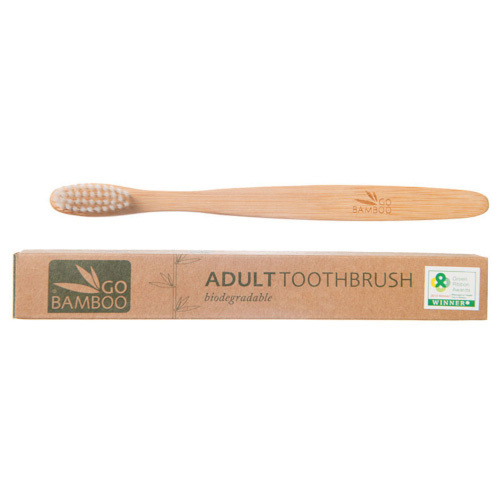 It is not tested on animals and comes in a recyclable paperboard, eco-friendly container.